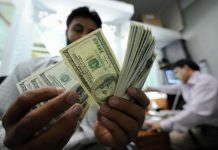 KARACHI: Remittances sent into Pakistan by overseas workers could hit snags if the government doesn’t review the stipulation to stop non-tax filers from investing in real estate. 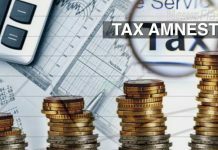 The previous PML-N government which completed its tenure on May 31st had introduced a stipulation in its budget announcement for the next financial year 2018-19 which prevents non-tax filers from acquiring properties valued over Rs5 million. 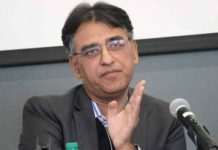 As per market players, this stipulation announced in the budget for FY19 and set to apply from the 1st of July has hampered the flow of billions of dollars in investments in the realty sector, reported Express Tribune. Shaban Elahi, President Pakistan Real Estate Investment Forum (PREIF) said the country received over forty to fifty percent of overall remittances in the real estate sector. According to the government estimates, the country receives in the range of $8-10 billion of overall remittances of $20 billion in real estate sector and property from foreign Pakistani’s. Mr Elahi warned the government needs to find a fix to this restriction, otherwise, overseas Pakistani’s would find alternate investment avenues around the world. 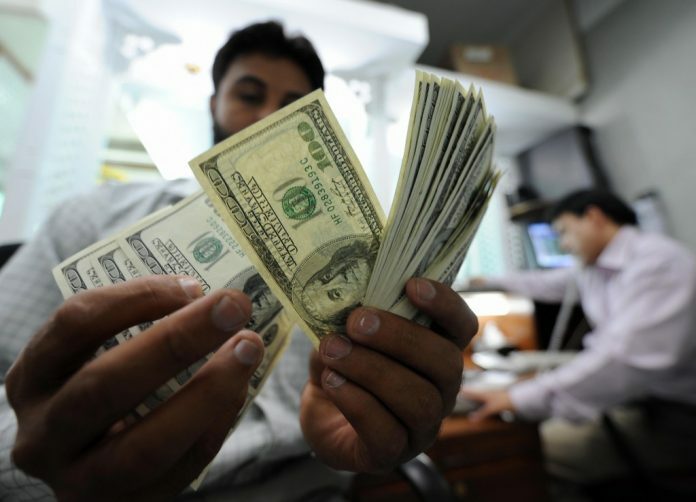 He added in this event remittances could take a severe dent at a juncture when dollar reserves were dwindling and had touched alarming levels which only provides import cover for two months. The stipulation of registering as a tax-payer could contribute to rising of illegal transactions of remittances (hawala/hundi) which could dent remittance receipts coming via official channels including banks. President PREIF recommended the authorities to allow overseas Pakistan’s National Identification for Overseas Pakistani (NICOP) as a valid document which would pave way for heavy investment in the country’s real estate sector. Mr Elahi highlighted if the overseas Pakistani’s became registered taxpayers in the country would face double taxation since they were already paying taxes abroad where they work.